Since 2004 we have been producing delicious, authentic Caribbean cuisine and European and British fusion dishes. Catering for any size party, we never compromise on flavour or presentation so you are guaranteed an event to remember. Whether you are looking to add a bit of Caribbean spice to your wedding, party or corporate event, our Caribbean event services will make sure your guests have a great time. But don’t just take our word for it. 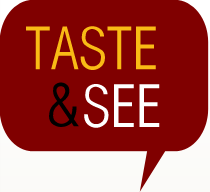 The only way to make sure we’re the right Caribbean Catering Company for you is for you to meet us and taste our food. Call us now on 0208 453 3316 for a no obligation tasting session. By tailoring our catering service to your specific needs, you can relax and enjoy your event with your guests - we'll do all the hard work. As Caribbean Carters we not only produce a range of mouth watering dishes, we will also take care of the extras you'll need - crockery, cutlery, linen, chocolate fountain hire etc. Just tell us what you want and we'll organise it for you. Our attentive and professional staff can serve fine dining, canapes, bowl food, buffets and barbecues for alfresco dining. By listening to your needs, we will make sure your event is stress free, enjoyable and memorable. 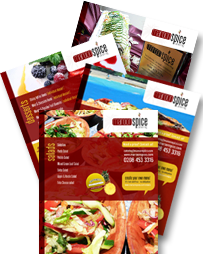 Call us today on 0208 453 3316 and give your next event a touch of Maroon Spice.